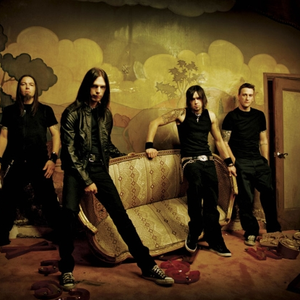 Bullet for My Valentine are a melodic metalcore/thrash metal band from Bridgend, formed in 1998. The band is composed of Matt Tuck (lead vocals, rhythm guitar), Michael Paget (lead guitar), Jamie Mathias (bass guitar, backing vocals), and Michael Thomas (drums). They were formed under the name Jeff Killed John and started their music career by covering songs by Metallica and Nirvana. 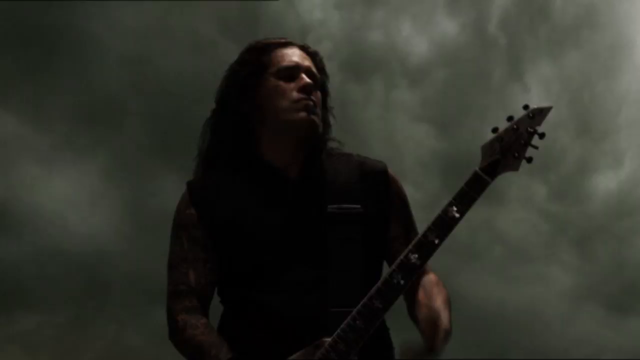 Jeff Killed John recorded six songs which were not released; two of these tracks were reworked later in their career as Bullet for My Valentine. Only the biggest & best headbanging anthems!